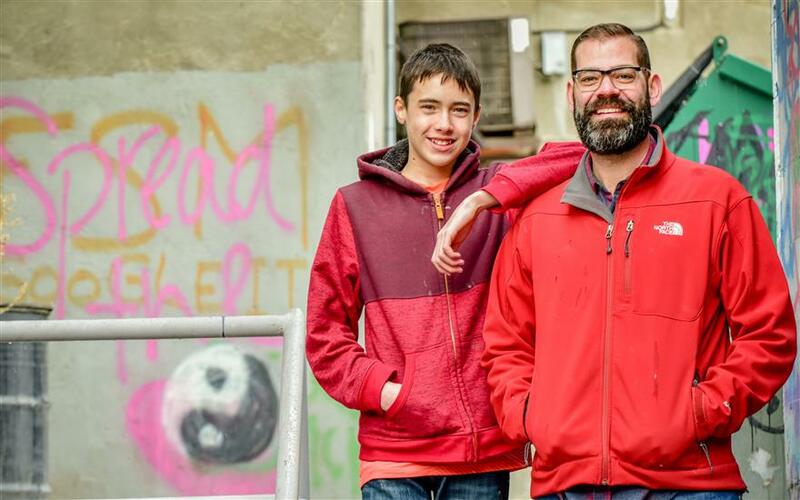 How is Lithia Subaru of Great Falls dedicated locally to the Love Promise? Did Lithia Subaru of Great Falls go above and beyond, provide exceptional service, or support causes that are important to you? We'd love to hear about it. Big Brothers Big Sisters wants to send a BIG thank you to the staff and customers at Lithia Subaru of Great Falls for supporting our organization for another year! We cannot thank you all enough for your continued support of the kids in our program. Lithia Subaru of Great Falls donated $6,500 to Big Brothers Big Sisters through their Share the Love campaign. This extremely generous donation will help us match 5 Littles (kids) with Bigs (adult, volunteer mentors) in our community. We are so proud to be a part of the Great Falls community and are so thankful to Lithia Subaru of Great Falls for again choosing our organization to participate in the Share the Love event. 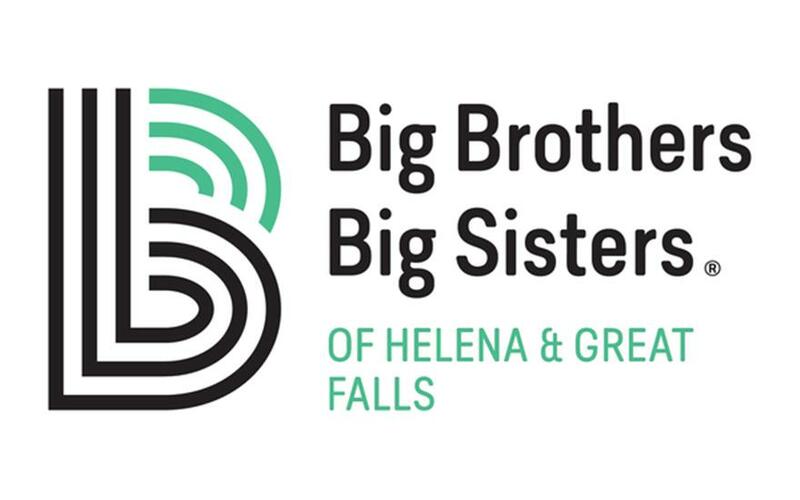 For more information about how to become involved with Big Brothers Big Sisters, contact us at 406-453-5521.